For all of your real estate needs on the Island of Lana'i. 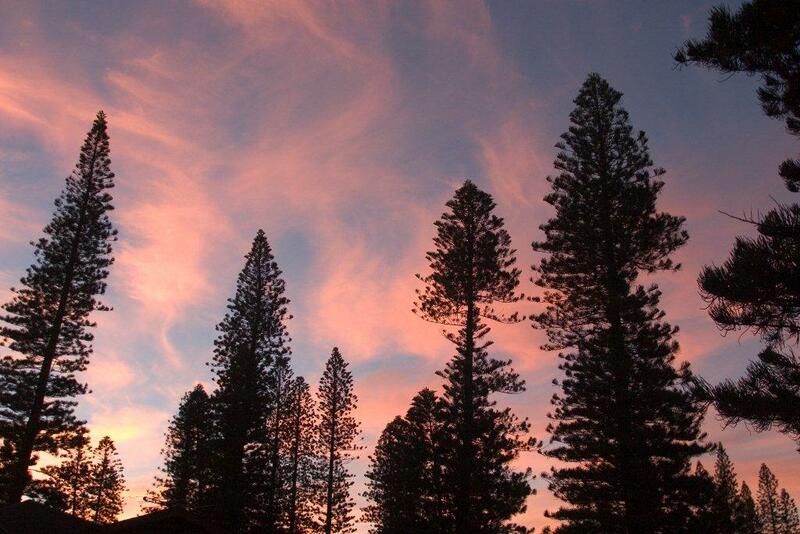 Lana'i City homes, Koele and Manele Bay luxury condos, single family homes and building lots. Welcome to the premier resource for all real estate information and services in the area Please feel free to browse through this site to explore the communities on the island of Lanai: Manele Bay, Koele, and Lanai City. Linda Kay Okamoto has been a realtor on Lanai for 20 years and will help you with all of your real estate needs. 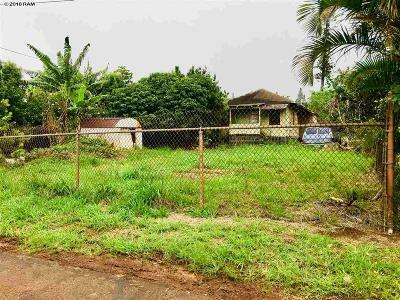 As a long time resident Kay is familiar with all of the areas of Lanai, with the history, and with the plans for the future. You'll find everything about real estate within one easy source. Be sure to register with the Home Finder form for additional information. We specialize on Lanai properties, but we also sell homes on Maui. 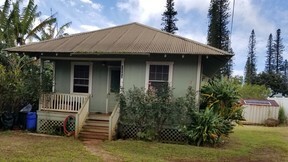 I hope you enjoy your visit and explore everything my realty website has to offer, including Lanai City real estate listings, information for homebuyers and sellers, and more About Us, your professional Lanai City Realtor.